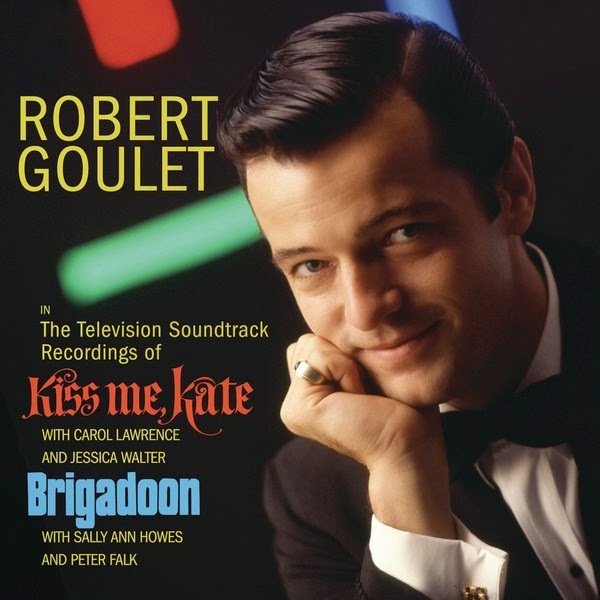 When the original production of CAMELOT opened on Broadway in 1960, Robert Goulet was practically an unknown. But his role as Lancelot and his rendition of the unforgettable “If Ever I Would Leave You” made him a star. Years later he starred in the television adaptation of two Broadway classics and this CD bring his performance to our homes. Let’s start with Cole Porter’s KISS ME, KATE, which score isn’t heard in its complete form. What makes this score sound so different from other recordings is the dated 60s orchestrations (Ray Charles and Jack Elliott were the responsible), just listen to “I Hate Men” and you’ll understand what I mean. At the same time, those 60s sounds are what makes it a funny listening and gives it a less operatic approach. 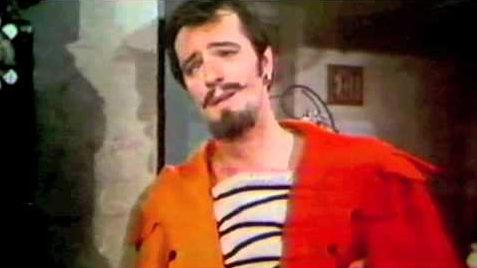 Robert Goulet strong voice is perfect for the role of Fred/Petruchio and Carol Lawrence beautiful voice is a match for Lili/Kate; Jessica Walter is a strong Lois/Bianca and Jules Mushin & Marty Ingles give us a good rendition of the hilarious “Brush Up Your Shakespeare”. 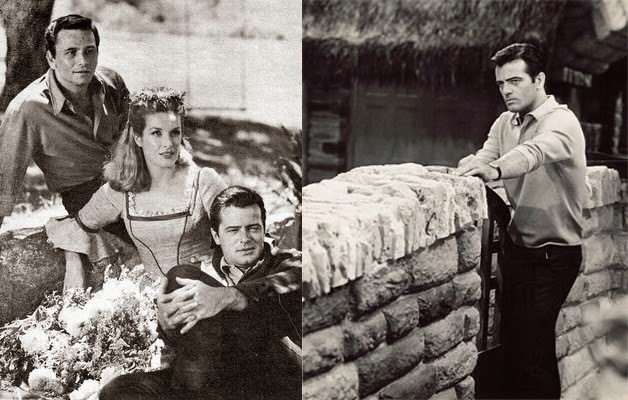 Like CAMELOT, BRIGADOON has a score by Frederick Loewe & Alan Jay Lerner, that meaning that Goulet is in known territory and the melodious songs are perfect for his romantic idol image; at his side, Sally Ann Howes is a sweet Fiona. The two sound great in “The Heather on the Hill” and “Almost Like Being in Love”; but for me the great Goulet’s moment is “There But for You Go I”. Thomas Carlisle also shines with “Come to Me, Bend to Me” and “I’ll Go Home with Bonnie Jean”. Like KISS ME, KATE, this recording doesn’t include the complete score, but the music director, Irwin Kostal, didn’t try to modernize the orchestrations. None of these soundtracks are the best or definitive recordings of these two great scores, but both make for enjoyable listening and are a strong showcase of Robert Goulet’s talent.